Breakthrough Brits is BAFTA’s flagship initiative that identifies and supports the next generation of new talent. 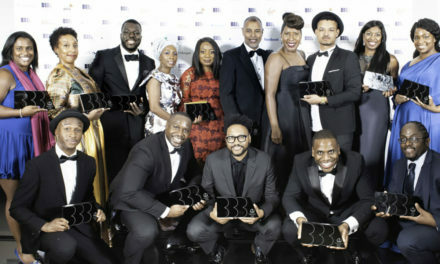 Breakthrough Brits showcases and supports the next generation of British creative talent in film, games, and television, identifying excellent individuals who have had a breakthrough year in the industry. 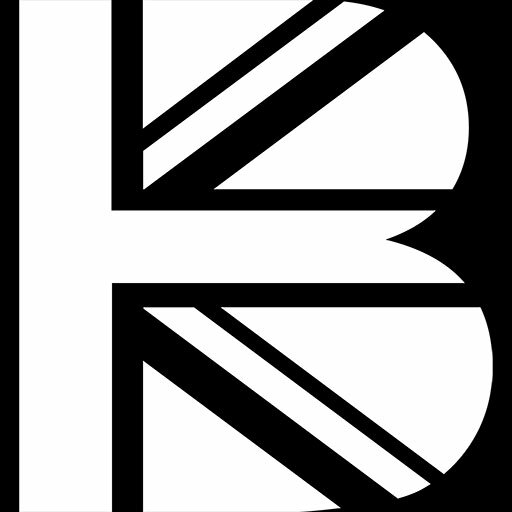 Every year, up to 20 on and off-screen talented newcomers are selected by a stellar industry Jury to take part in the Breakthrough Brits year-long mentoring and guidance programme. Successful Breakthrough Brits receive non-voting membership of BAFTA for a year, giving them free access to BAFTA events and screenings and to the member’s space at 195 Piccadilly. In addition, BAFTA supports each Breakthrough Brit individually; we work with them to create a tailored year of support, mentoring and career development. 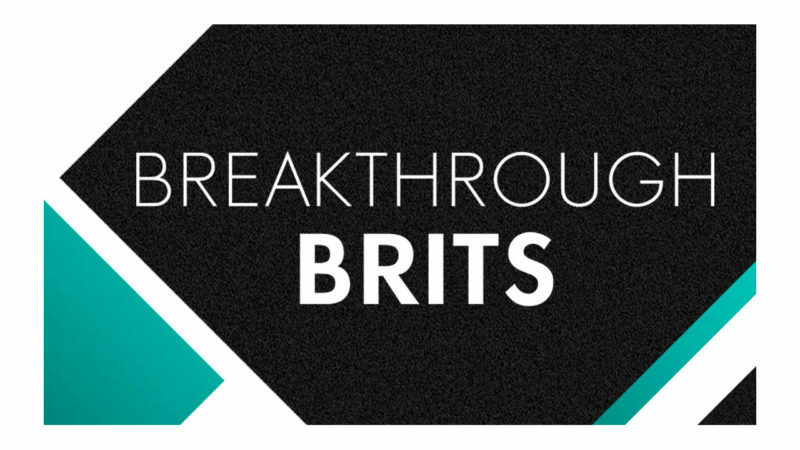 Do you know a Breakthrough Brit? 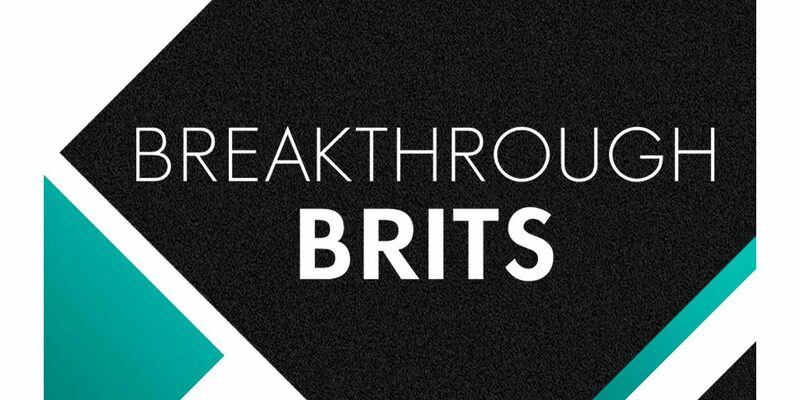 Breakthrough Brits is an open call out for talented individuals working across film, games, and television. If you would like to recommend someone as a Breakthrough Brit, please encourage the individual to apply by sending them the information contained on this page. Alternatively, please email breakthrough@bafta.org with their name and, if possible, contact details and they will be invited to apply when we open for applications. A recommendation, or lack thereof, will not be considered as part of the judging process. Candidates who are suggested by their peers but fail to submit a fully completed application form by the stated deadline will not be eligible for consideration. BAFTA is looking for exceptional individuals who are already working professionally in the film, games and television industries. Writers, producers, performers or directors working in scripted – Have, at the time of application, completed at least one, but no more than two projects on which they had a lead role. 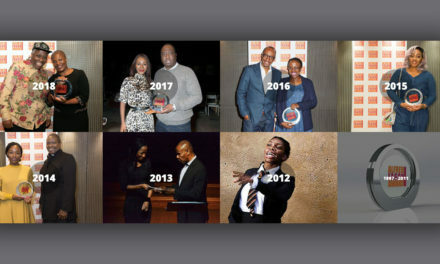 Producers and directors working in factual and non-scripted (this includes producers/directors, series producers, multi-camera and gallery directors and development producers) – Have, at the time of application, completed at least one project on which they had a lead or impactful role. If from any other craft area – Have, at the time of application, completed at least one project on which they had a lead or impactful role. 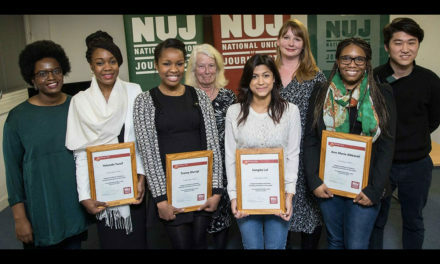 Games candidates must – Be making a name for themselves in their field within the games industry. 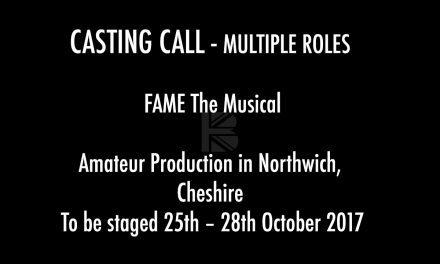 Have a professional credit on a piece of work that has been, or will be, published or released in the UK between August 2017 and August 2018, or is reasonably expected to at the time of application. Have completed, at the time of application, at least one project on which they had a lead or impactful role. Applications close on Monday 21 May 2018. Find out more and apply here.